With our wide range of commercial flooring options, we can provide a solution for every floor. From big, medium and small business, industries to government agencies, we work hard to keep the world on its feet. We happily work in partnership with corporate clients, business owners, architects, designers, project managers, aged care facility managers, childcare centre directors, school principals, property developers, shop fitters and property managers. Below are just a few of our many happy clients. If you’d like to know more about market leading brands we’ve provided for them, see our Case Studies. You can also read what our clients have to say about our quality products and outstanding service in the Testimonials below. 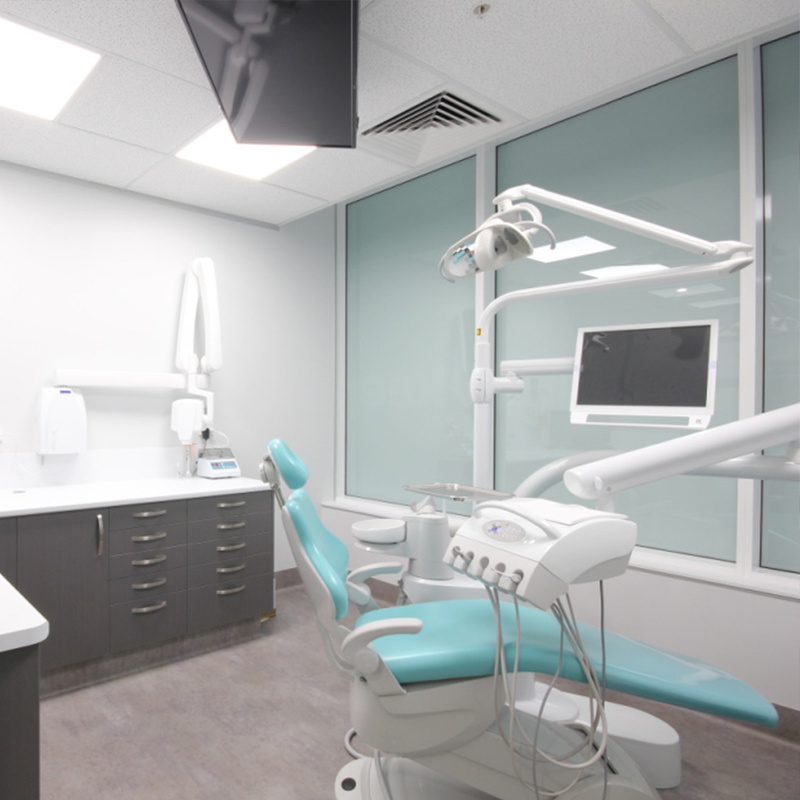 “Dentifit Australia has been associated with Tony Ferruccio and Master Flooring Solutions for 3 years, working together in domestic, healthcare and commercial sectors. Whether a new installation or a refurbishment, Master Flooring Solutions offers prompt customer service, quality installation and reliable after-sales service. “Our school has worked with Master Flooring Solutions over the past few years and during that time we have always been very satisfied with their service and workmanship. Initially we used them in the installation of Flotex carpeting in various parts of the school, and recently they have also installed acoustic wall coverings to a couple of our classrooms and activity areas. “As Resort Manager of Reflection on the Sea and Reflection Tower Two, I have had the pleasure of dealing with Tony Ferruccio and Master Flooring Solutions for a number of years now. Tony has assisted with carpeting units within the towers, and also more recently, has been awarded the re-carpeting of the common areas in Reflection Tower Two. This project ended up being in excess of 12 months in the making. Tony’s assistance, patience and knowledge during the selection process were second to none.